Snap a photo and and pass your letter to Santa on to two of his reindeer who are making a quick stop in Little Rock! 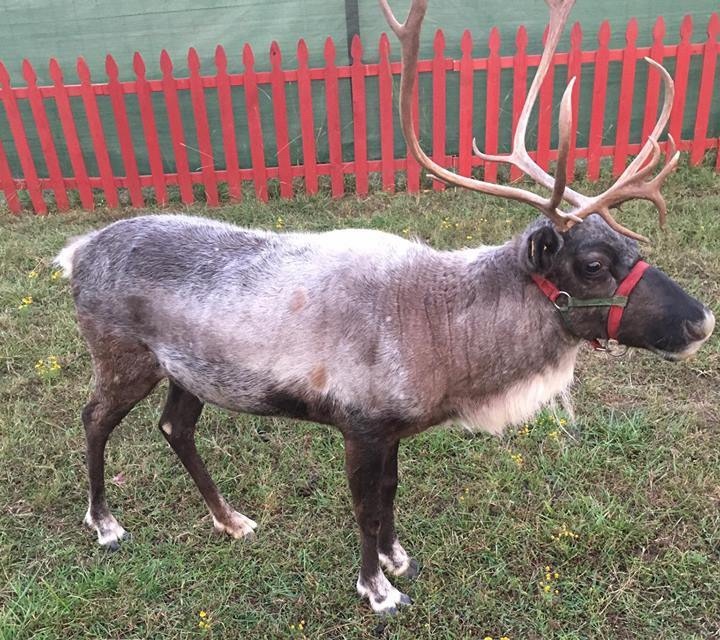 You know Dasher and Dancer, and Prancer and Vixen, Comet and Cupid, and Donner and Blitzen — and now you can meet two of them right here in Little Rock! Two of Santa’s reindeer will be leading the Big Jingle Jubilee Holiday Parade on Saturday, Dec. 1 at 3 p.m., plus they'll be in the River Market for a meet-and-greet event the next day! On Sunday, Dec. 2 from noon-5 p.m., visit with Dancer and Cupid (or maybe it's Vixen and Blitzen — we're not really sure) and make sure they know exactly how to get to your chimney come Christmas Eve. The event is taking place at the River Market Pavillions and families can take photos and enjoy other fun holiday activities. There will be an "elfie" station, holiday arts and crafts and kids can write a letter to Santa to be delivered direct to the North Pole by the reindeer themselves when they return home. 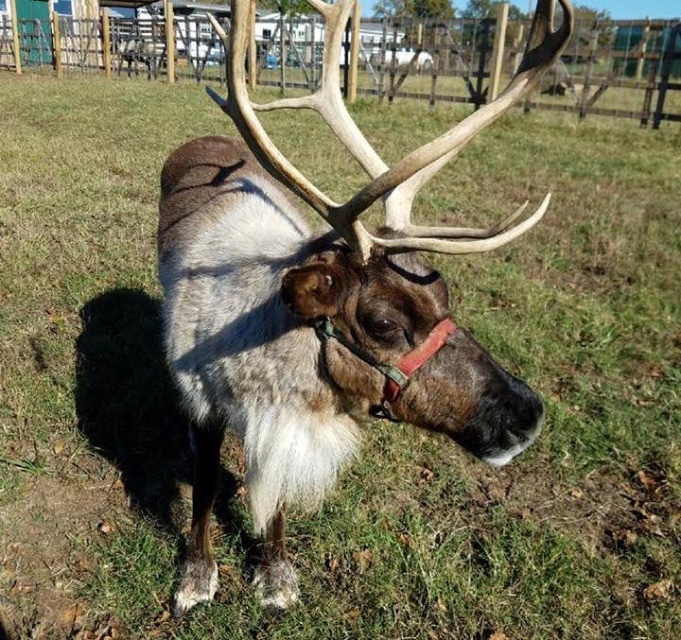 Visit the River Market website for more details on Reindeer on the River and click here for all the info on the Big Jingle Jubilee Holiday parade and other Christmas parades around central Arkansas.